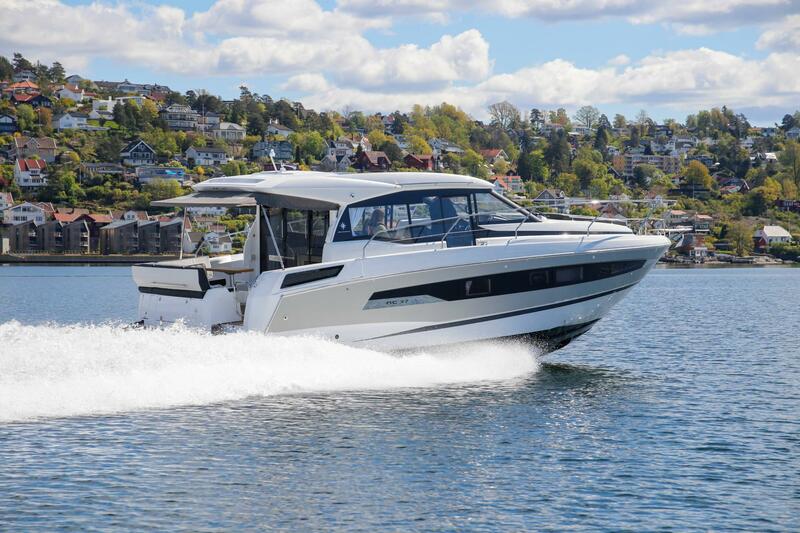 NEW The new NC 37 features Jeanneau's seaworthy qualities and an excellent hull design by Michael Peters, guaranteeing reliable handling and seakeeping. 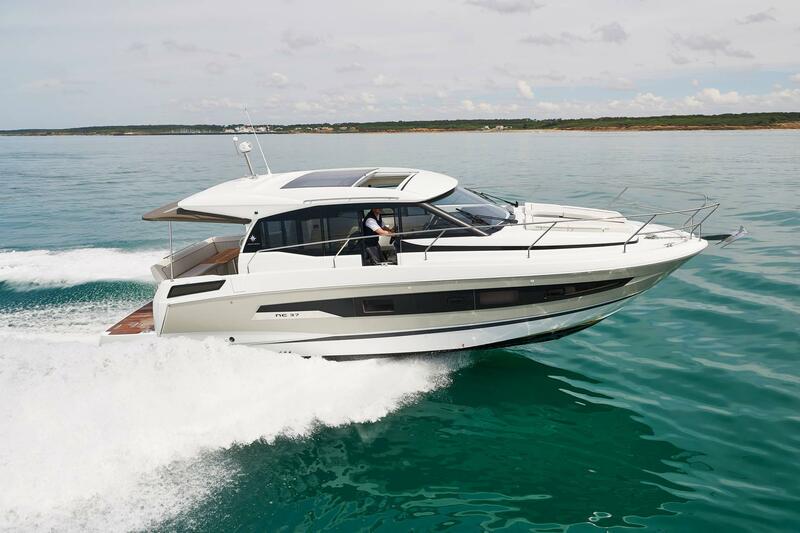 The NC 37 is very open to the exterior and designed for smooth, comfortable cruising! 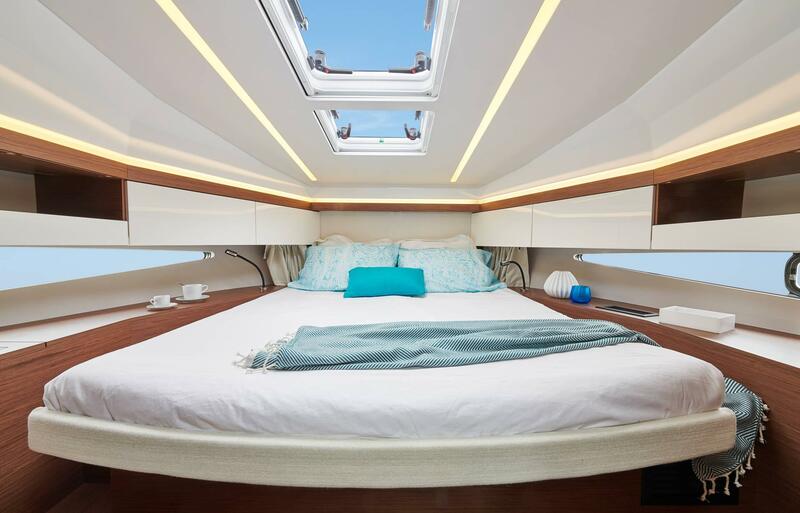 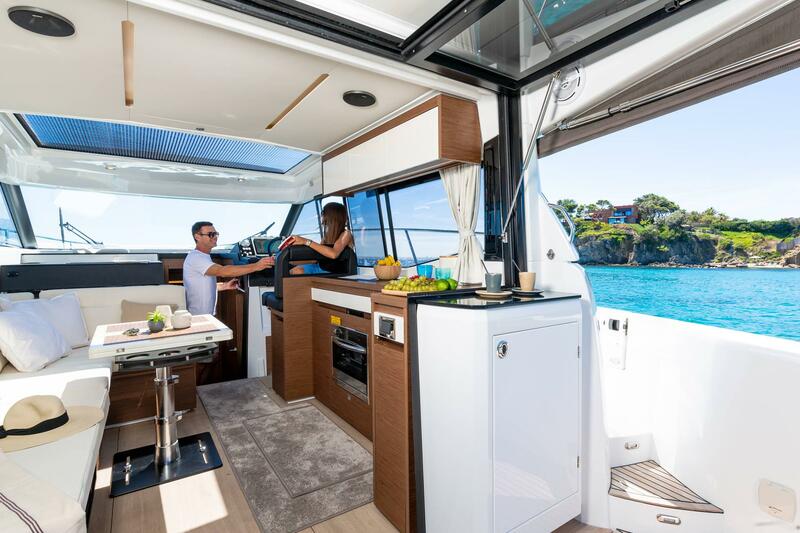 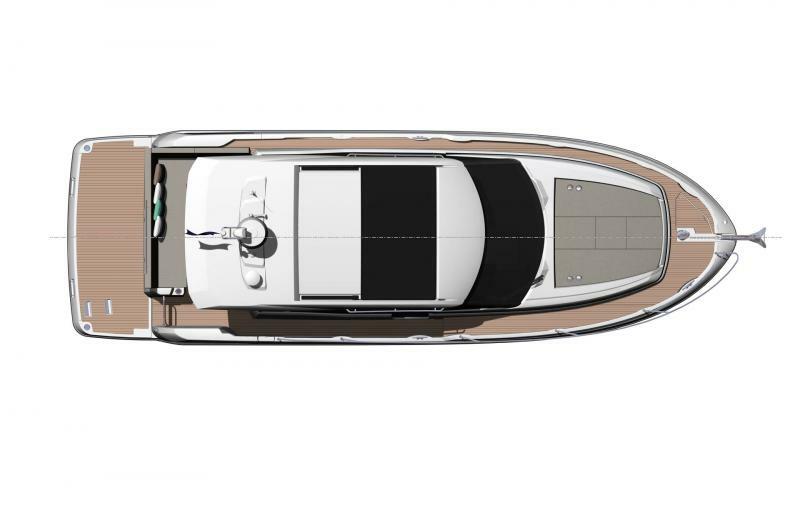 You will cruise in complete safety, due to recessed sidedecks, a side access to the helm for greater ease in making manoeuvres, and a lateral door in the coaming to facilitate access on board.